This unique dog-friendly race (5K- chip timed & 1Mile) on June 15, 2019 at Midland College (Allison Fine Arts) allows race participants to run or walk alongside their four-legged buddies. 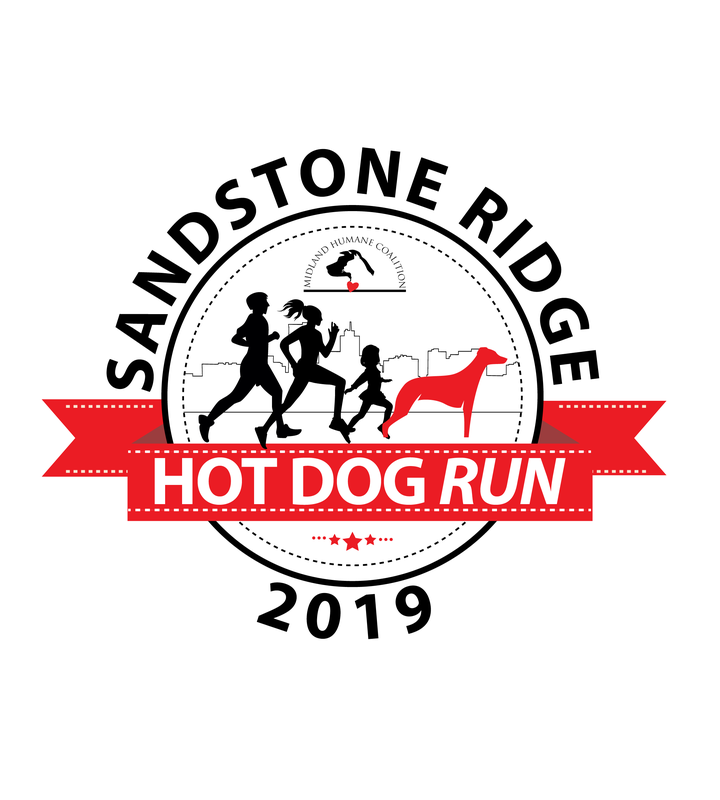 Who: This event is for walkers, runners, and their dogs! We are excited to offer this event for athletes and their dogs and hope everyone has a fun time. Winner of each category of Costume Competition will receive gift basket filled with treats for both owners and dogs. All Dogs must be leashed and vaccinated. Please keep your dogs by your side at all times, keep retractable leashes locked and clean up after your pet.